We have all probably had nights where drinking too much alcohol has gotten the best of us. After all, drinking socially is one of America’s favorite pastimes. There is no better way to bond with friends than sucking down a cocktail at a bar or chugging Rolling Rock playing beer pong. But with such power comes great responsibility. No matter how much fun you have consuming alcohol, it does expose you to certain dangers, like being locked out of your house for example. Don’t act alarmed, chances are it has already happened to many of you. 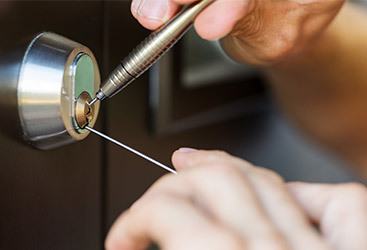 You may even have to call your Manchester locksmith for help. It is important that when you are out partying with friends, somebody needs to abstain and be the babysitter. The one who makes rational decisions and acts as keymaster. This increases your chances of getting home safely and into your house. Alcohol has a number of effects on your brain and your body. 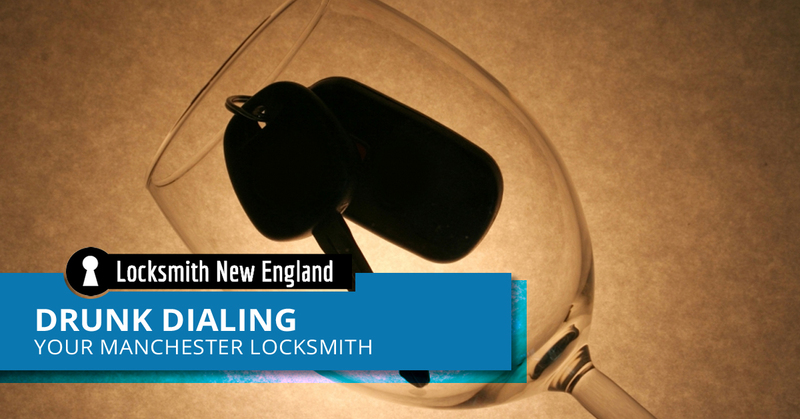 It impairs your judgment (hence, drunk texting) and really messes up your motor skills. It also leaves you a bit forgetful. Combine these effects and you have a recipe for key loss or worse. When you drink alcohol, your brain’s neurotransmitters operate in a limited capacity. That is, you become easily distracted. While sitting at the bar discussing to great lengths the history of the combustion engine with a friend, you are distracted when a person of the opposite gender waltzes by in your peripheral vision. Not only do you forget the conversation you were having, you forget your friend sitting next to you and forget to grab your keys as you follow said female in hot pursuit. When under the influence of alcohol, any small task involves a certain degree of difficulty. 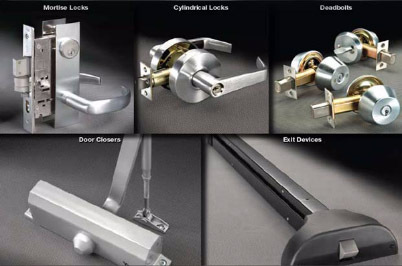 And while you have successfully unlocked your front door hundreds of times sober, in your current drunk state you can’t seem to figure out how the key fits in the lock. In a panic, having to go to the bathroom real bad, you force the key into the lock and turn as hard as you can only to break the key off in the lock. Even if you somehow manage to actually get in your house after a night of alcohol-fueled debauchery, other problems can certainly arise. You may stumble into your bedroom with your pants around your ankles and pass out in your bed not realizing you left the keys in the lock in the front door. Or worse still; you completely forgot the even close the door and it is left wide open all night long. Reduce the chances of what was an entertaining evening turning disastrous by making sure somebody with a sense of responsibility is in charge of your house key. 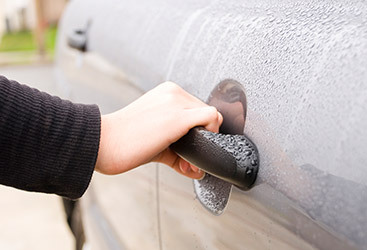 If you have a friend who is designated driver, let them carry both your car keys and your house keys for safe measure. 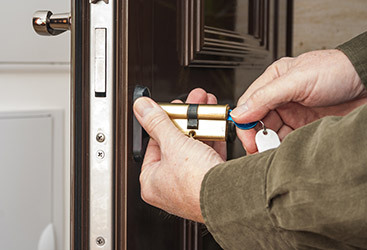 The last thing you want is to be locked out of your home on a cold winter’s night.